This is a common query for every Windows 10 user, that how to turn off automatic updates in Windows 10. Windows 7 was my favorite. I have tried Windows 8 and 8.1 but they didn’t meet my requirements. After upgrading to 10, I came to know it is something like what I have been waiting for. It supports all of my installed applications of Windows 7. The main problem in Windows 10 is, it is an Internet data eater. That means, like previous versions, you can’t change the Windows update setting to manually or turn it off. If your Internet connection is slow or you are using a limited data plan, then this will create a big problem for you. 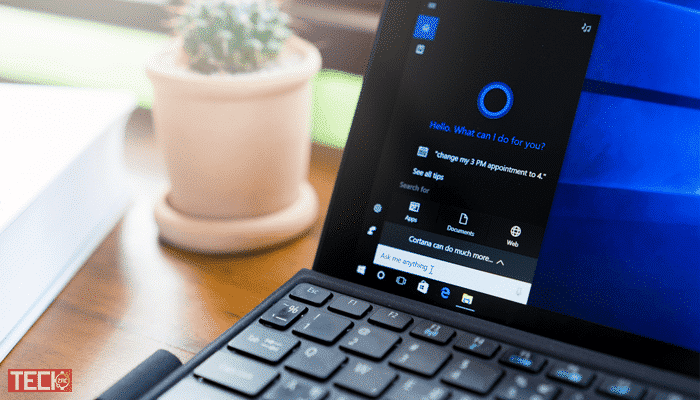 Then, how to disable automatic updates in windows 10? 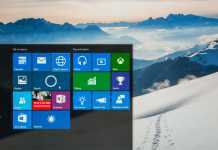 Microsoft’s move to automatically upgrade all Windows 10 computers has received a great deal of flak from customers. Not only can it consume a huge chunk of information from the restricted information strategy, we’ve seen instances where an automatic upgrade has caused difficulties in consumers’ computer. 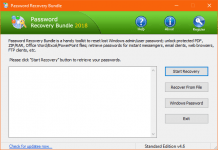 Irrespective of why you would like to postpone or block Windows from automatically updating your computer, you will find a few simple tricks that may do the task for you. According to Microsoft, Win 10 will be always up-to-date. There is no direct way to disable automatic updates in Windows 10. The problem is, it not only update the system applications but also updates the drivers. That is the only reason to hate Windows 10. But, you can check the previous article to disable automatic driver update on your computer. Windows 10 computers automatically look at for updates and install any upgrades they discover. You’re able to have a while over this and also have Windows 10 install upgrades on your program, but these choices are hidden. 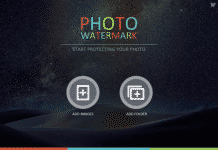 But, here are the few ways to disable automatic updates completely. Suppose, you are working on the Internet and suddenly you face a slow browsing issue due to Windows update, then how to pause the update? Just turn on the Battery Saver by clicking on the battery icon. It is only possible when your Laptop is running on battery. 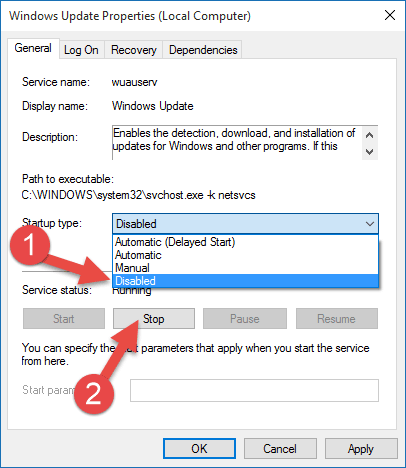 If you have a PC, then you can try this procedure to pause automatic updates on your computer. Keep in mind that, this feature is only available in the latest build of Windows 10, which allows you to pause the updates for 35 days. After that, it’ll be automatically enabled. 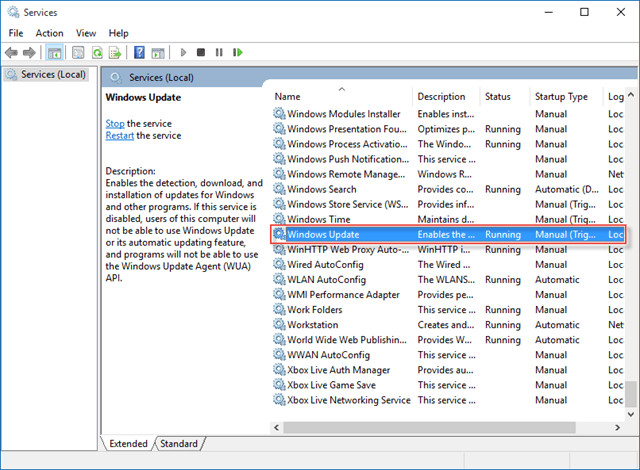 Local group policy editor is the best tool to make small tweaks to your windows. Local Group Policy Editor is only available for Professional, Enterprise, or Education editions. If you have a Home version, then you can follow this guide to enable group policy editor in Windows 10 Home. Once you are done, you can follow the below steps to turn the Windows update off. 1) Press Start+R in your keyboard and type gpedit.msc and press Enter. 2) In Local Group Policy Editor, navigate to Computer Configuration → Administrative Templates → All Settings and search for Configure Automatic Updates. 3) Open it, click on Disable button and Apply it. 4) In Windows 10 Settings, just go to the Windows update → Advanced Options. Here you can see it is applied to “Never check for updates(not recommended)“. Windows Services are an essential part of the Microsoft Windows operating system and also permit the creation and direction of all long-running processes. Unlike regular software that’s established for the end user and just runs if the user is logged, Windows Services may begin with no user intervention and might continue to operate after the user has logged off. This is another way to stop automatic updates in Windows 10 as long as you want. 1) Click on Start button and search for services. Click on it. 2) In the Services window, search for Windows Update and open it. 3) Now change the Startup type, Manual to Disable and click on Stop button. Now press OK to confirm. 4) Whenever you try to check for updates, it’ll show you an Error. There were some problems installing updates, but we’ll try again later. If you keep seeing this and want to search the web or contact support for information, this may help: (0x80070422). 5) To enable the update again, just follow the above and steps and change Disable to Manual and click on Start button. That’s it. 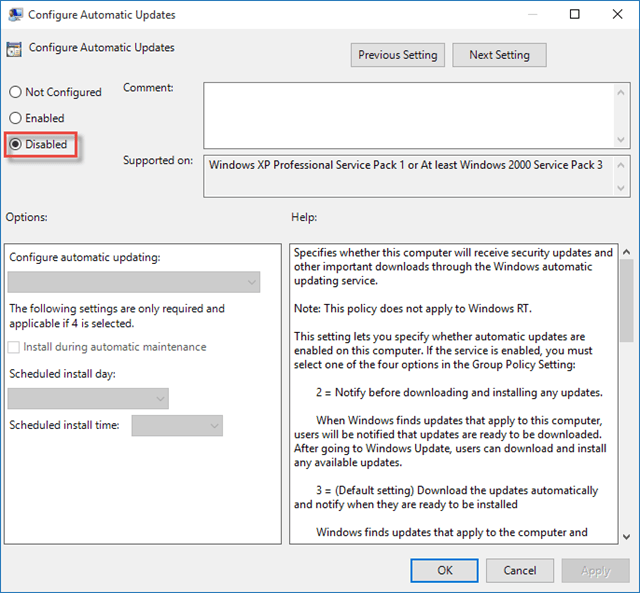 All these procedures are very useful to turn off automatic updates in Windows 10. All are tested on Windows 10 Pro. If you are a Windows 10 user, then try them and comment your results. If you have another way to stop the Automatic update, then mention in the comments. Sorry to say, but you need a pro version in order to disable windows 10 update. Did anyone notice arogance build in windows 10? Unbeliveble but you can not select what to update and what not, it just downloads all the updates…WTF!??? Ya, this is a great mistake by Microsoft, that it is forcing the users to be up to date. It is when it eats up all your bandwidth when you are using an internet connection that has a cap. Policy editor is only available for PRO and Enterprise version. Glad to know that, this is working for you.